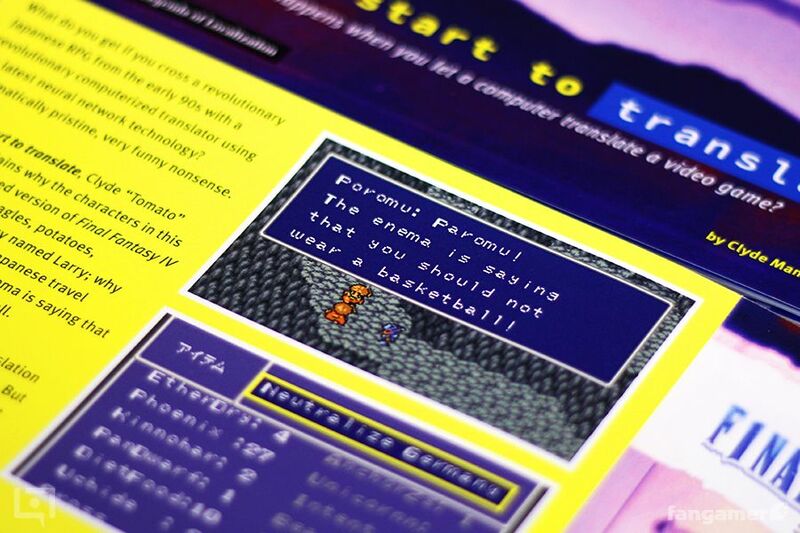 A lot of Legends of Localization stuff has been going on these past few months – you might’ve noticed the new site design, for example. 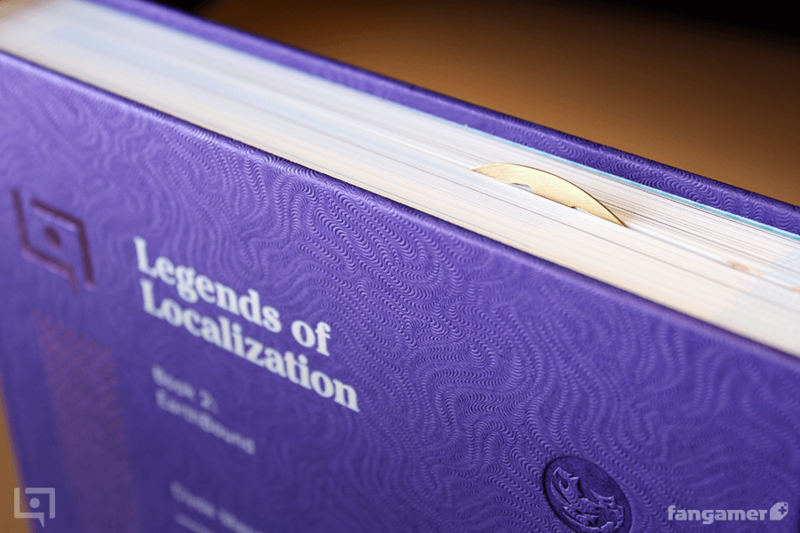 But more importantly, there are two brand-new Legends of Localization books… and more! 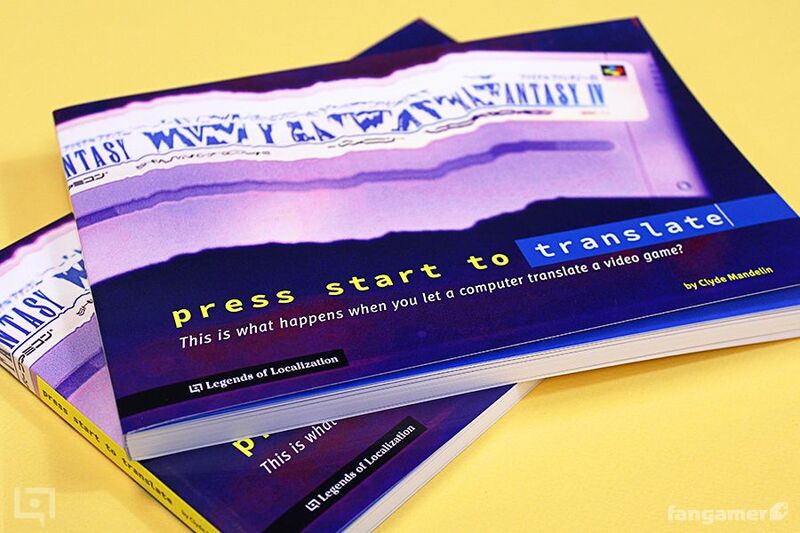 First up is a book I’ve titled ”press start to translate”. 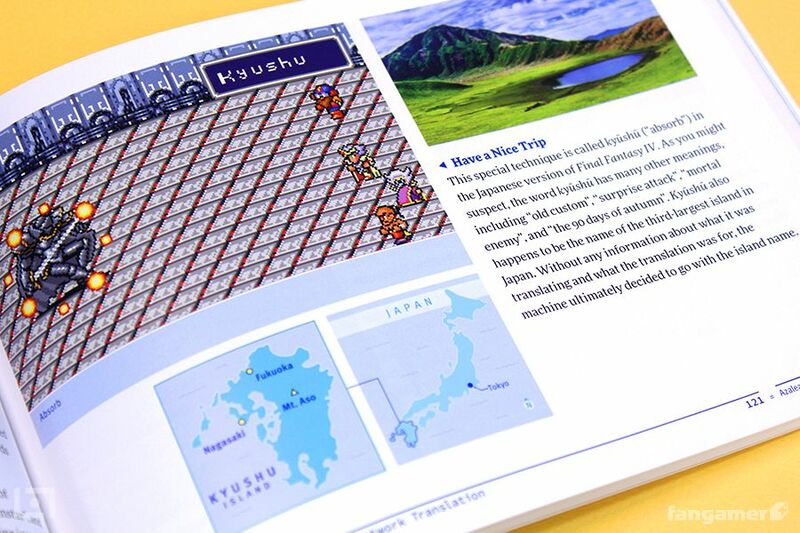 It’s about the time I Google-Translated all of Final Fantasy IV and why it made all of the crazy translation mistakes it did. It’s 222 pages long, full-color, and is a nice, breezy read. 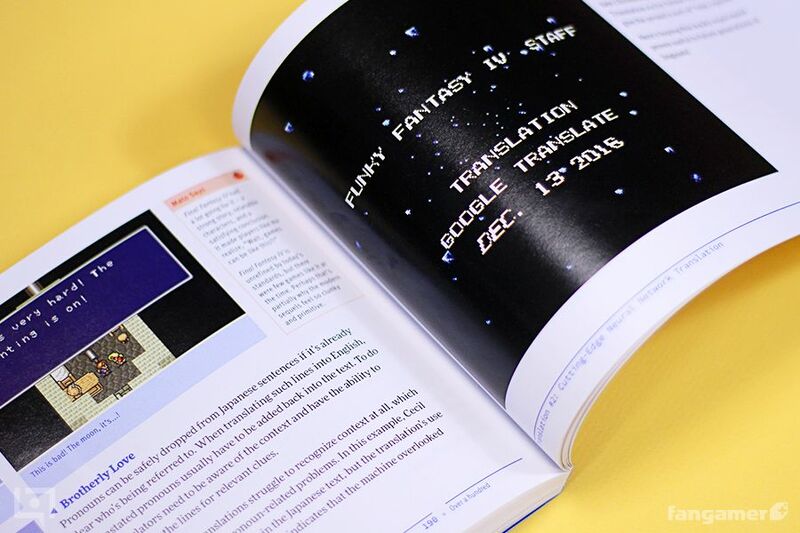 You don’t need to be a fan of Final Fantasy to enjoy it – the focus is on all of the silly translations and what went wrong. What makes things especially interesting is that I did this project just as Google was updating its translation system to use fancy neural network A.I. By sheer luck, I wound up with two separate translations of the game: one before the Google update and one after. I cover both translations in the book, compare the two, and demonstrate the potential for improvement. All of this fancy-pants stuff is presented in a very laid-back, casual format, and I actually designed it to be read three different ways. For laughs and entertainment, you can skip everything and focus on the screenshots. For curiosity’s sake, you can consult the proper translations listed beneath each screenshot. And, for further details and insight, you can read through my accompanying commentary. My hope is that it’ll end up being entertaining and enlightening at the same time. 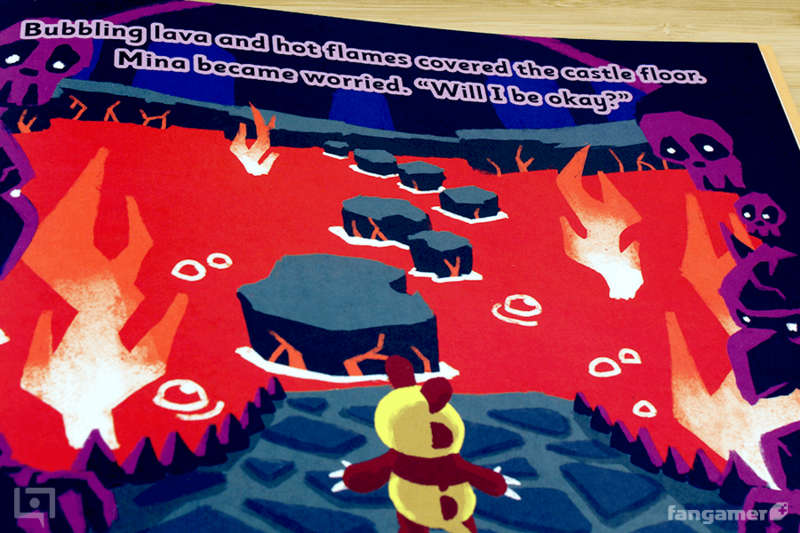 In addition to the photos above, Fangamer has also provided a free preview sample here. 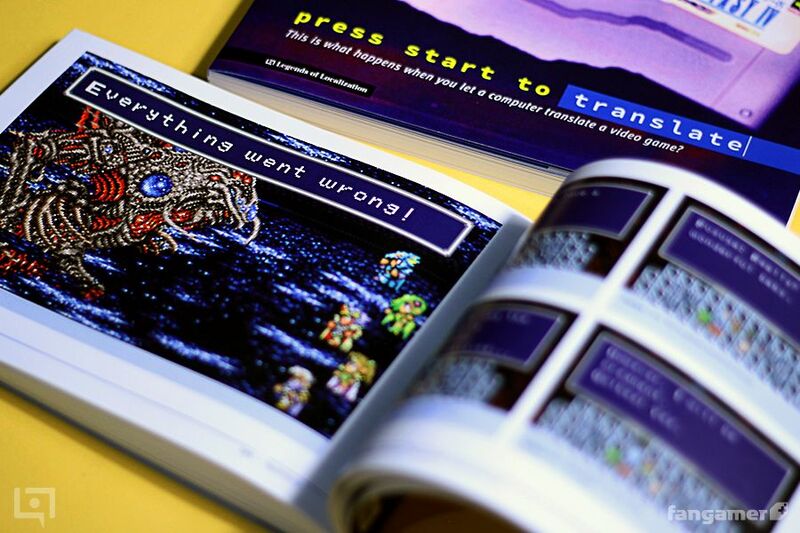 Basically, if you like video games, translation, or insane random humor, this book is for you. 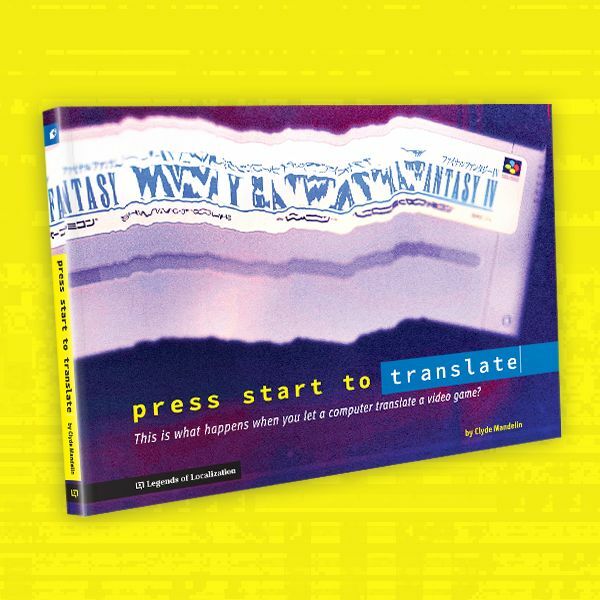 Buy “press start to translate” here! If you wanna try the translations for yourself, you can get both translation patches here! This second book is a little different from usual, but I can’t recommend it enough. It’s called ”I’m Stuck in a Video Game” and it’s a pretty unique and noteworthy release. 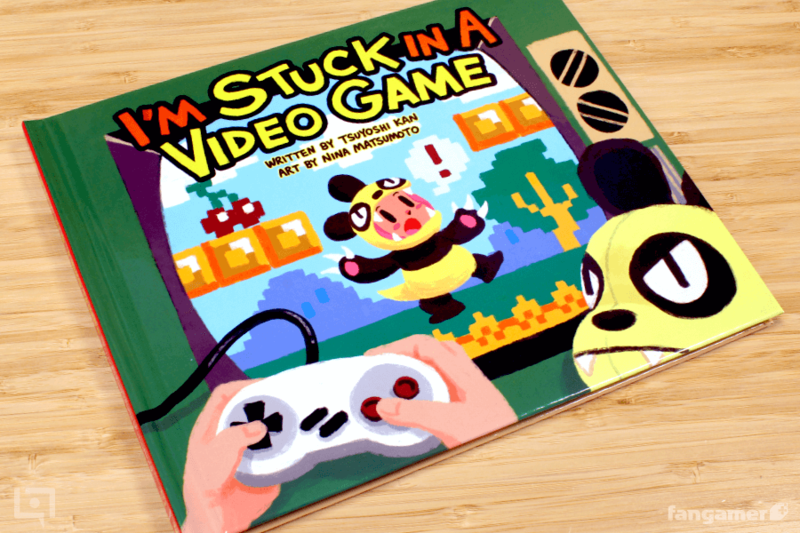 ”I’m Stuck in a Video Game” is a Japanese children’s book that was localized into English, which by itself is a very rare thing to see. It was written by Tsuyoshi Kan (the producer and narrator of Game Center CX) and illustrated by Nina Matsumoto (also known as “space coyote”). Nina also served as the English translator/localizer. 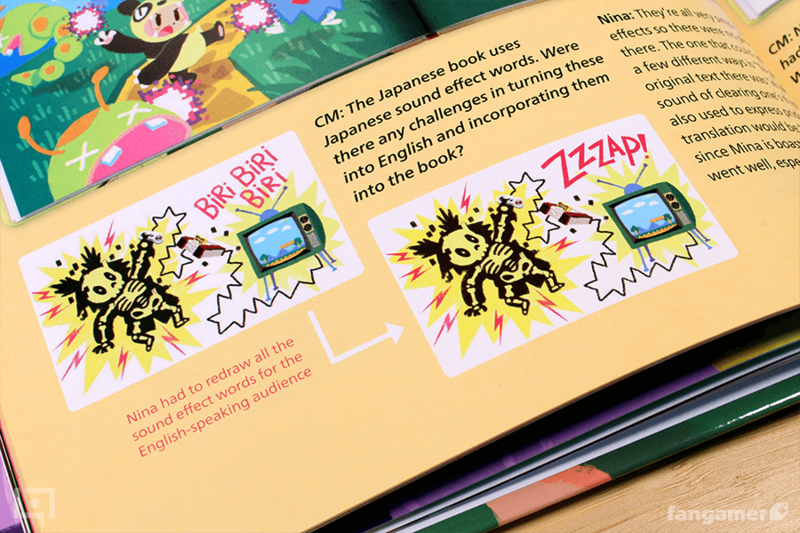 I’ve translated games, movies, TV shows, manga, and such for 15+ years now, but I never once considered what goes into localizing a children’s book. 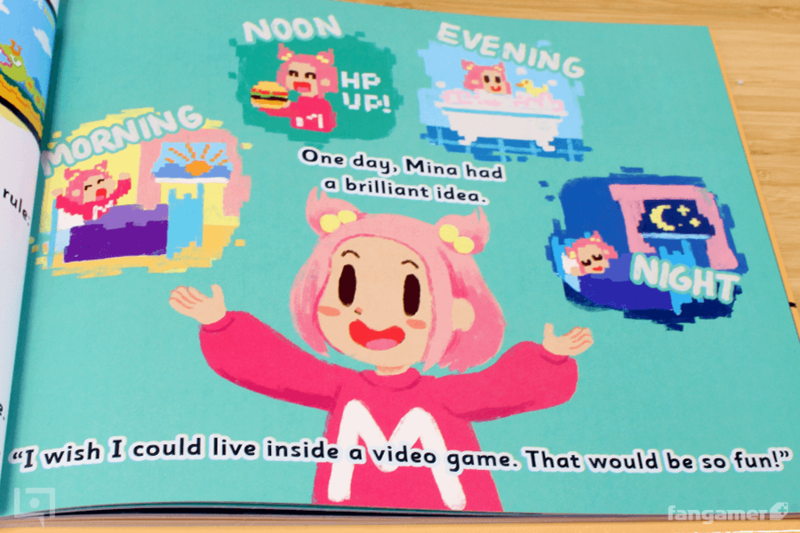 So when I heard that this children’s book about video games was being localized into English, I excitedly asked if I could document the process and see how things changed. 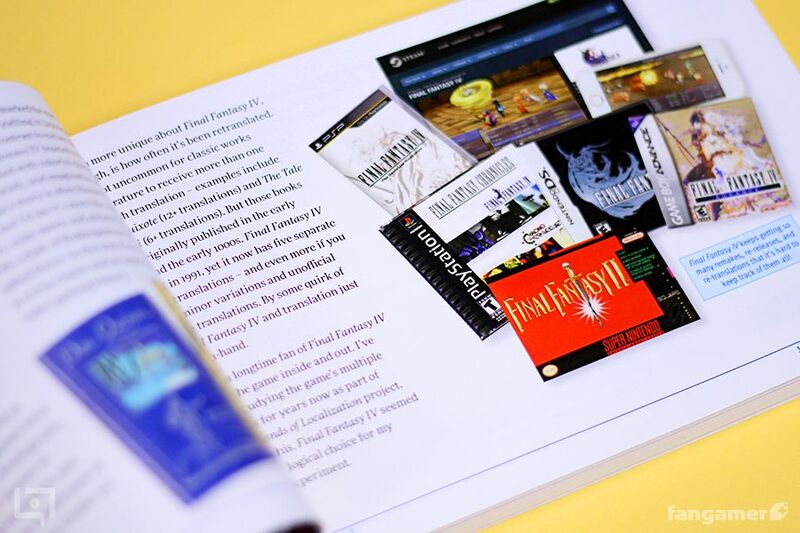 I got the OK, so the entire second half of the book covers the localization process and includes interviews, concept art, and things like that. 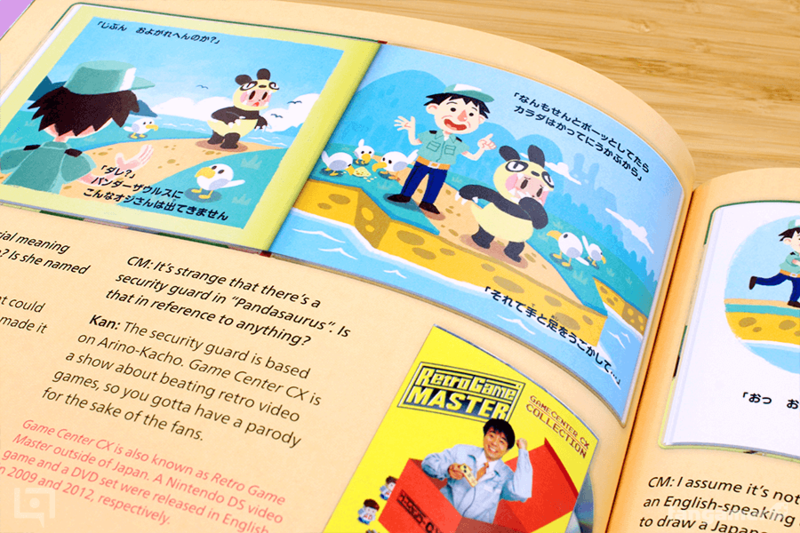 It even includes a message from Game Center CX’s Arino-kacho himself! 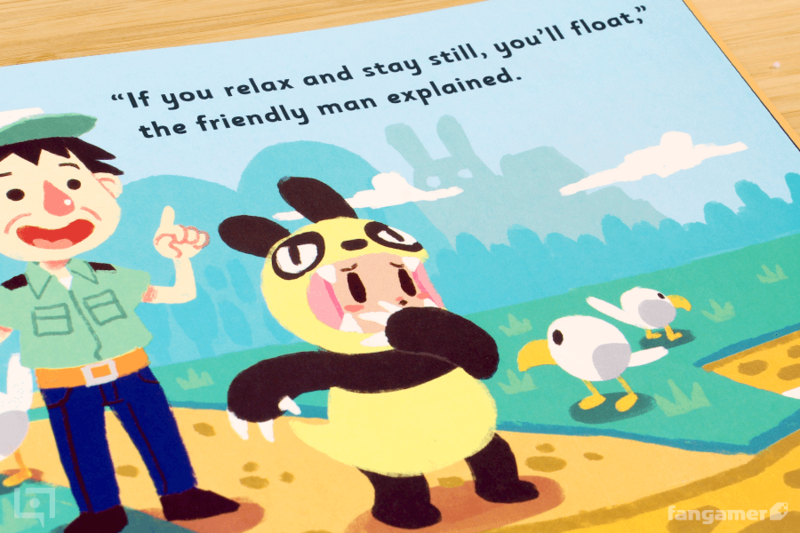 The children’s book portion of “I’m Stuck in a Video Game” is delightful by itself – looking at it now, I would’ve loved to have this back when I was a kid. It probably would’ve been one of my favorite books growing up. And once I got older, the stuff in the back would’ve been an even cooler bonus. 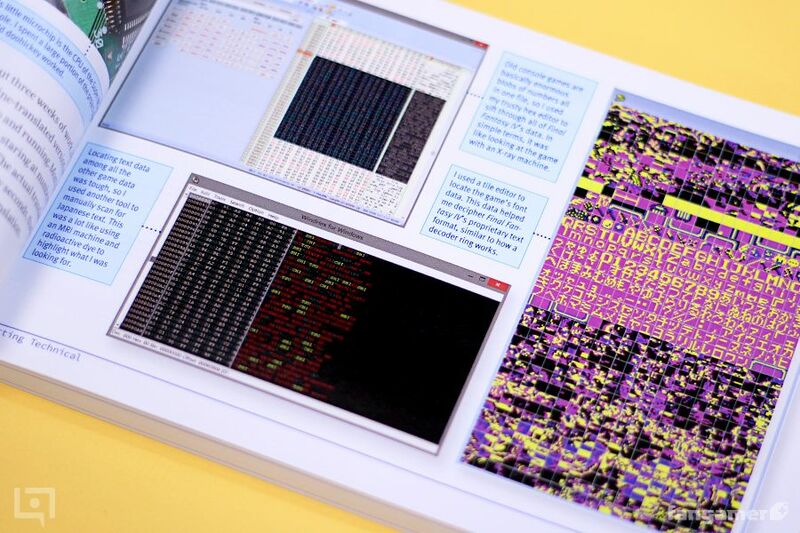 Incidentally, the fact that this Japanese book got released in English was noteworthy enough to get on TV! 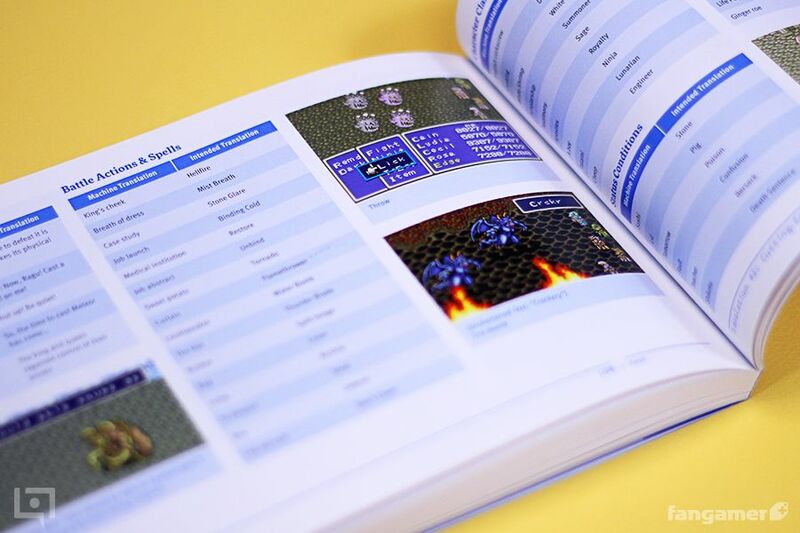 Even though it’s a little different from the usual Legends of Localization book, I still highly recommend it – I’ve never seen anything quite like it before. With any luck it’ll be the first of many projects in which I get to document the localization process as it’s happening! 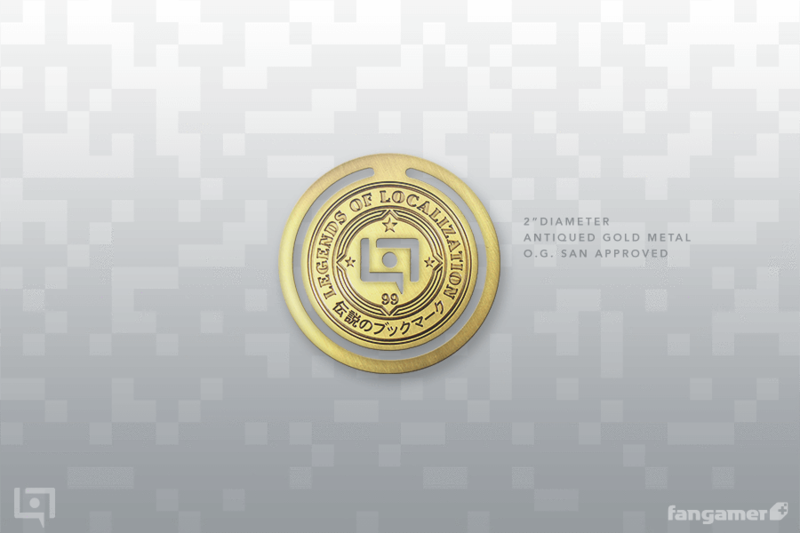 Lastly, we have this sleek and simple Legends of Localization bookmark, which I originally wanted to call “Legend of Location”. 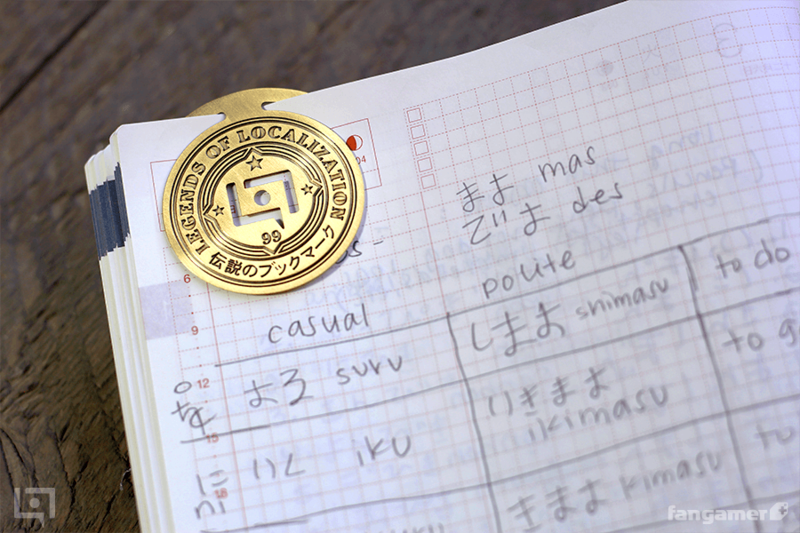 It’s 2 inches (5 centimeters) in diameter and marks your place in a book by slipping over the page in question. 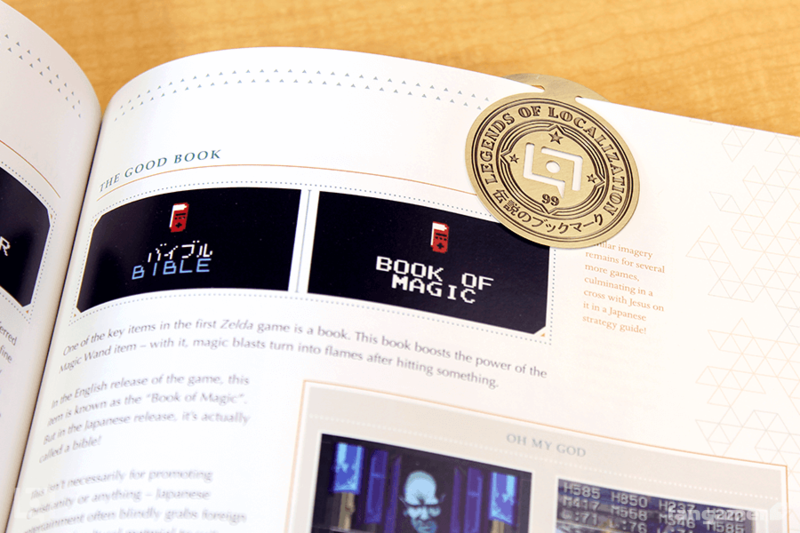 I was wary of releasing any non-book Legends of Localization stuff for a long time, but after trying out a sample for a few months, I was impressed by the bookmark’s quality. The design guy, Tony, put a lot of work into making it as nice as possible – even the packaging is fancy! Buy the Legendary Bookmark here! I have more book ideas than I can even count, including some I have tentatively planned for next year. 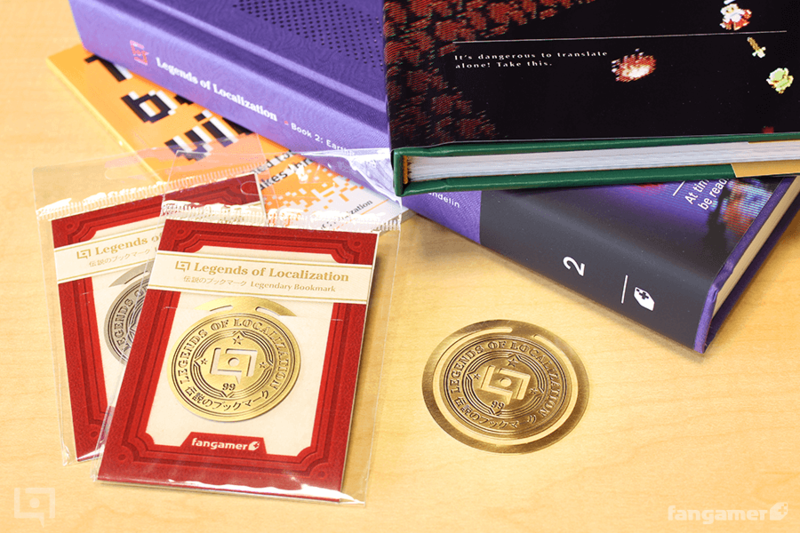 The main Legends of Localization book series is still alive and well, of course, and I’ll probably share more info on that near the end of this year. At the same time, I hope to focus more on the website and live streaming side of things too, so you can expect lots more Legends of Localization in the future. 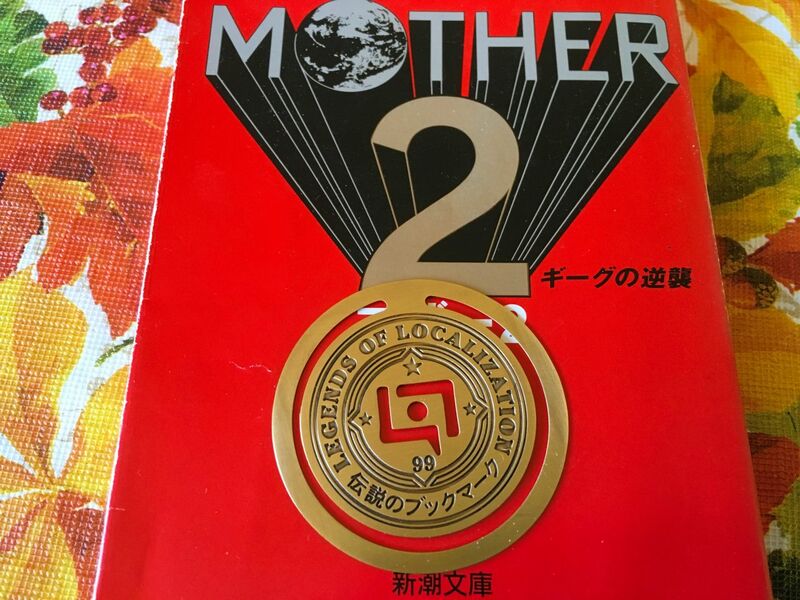 Of course, it’s only because of the fans that Legends of Localization is able to grow and level up like this. 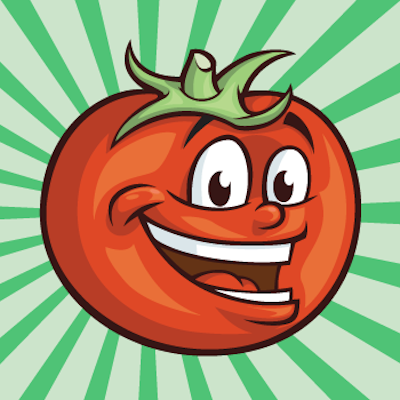 So thanks as always for your support! Congrats on the book release! Couldn’t order day 1 because I was on vacation, but made sure to get it in as soon as I could! Can’t wait to get it and find out where some of those bizarre lines came from.